Search for a local Interior Designer in The UK below or alternatively you can post your job so they find you! 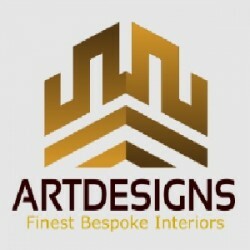 Builders, Interior Designers, Kitchen Installation & Supplies in Uxbridge, Hillingdon, London. Bathroom Installation, Building & Extensions, Building Refurbishment in Harrow, Harrow, London. Bathroom Installation, Bricklayers, Builders in London Beach, Kent. Interior Designers in London, City of London, London. Interior Designers in Abbey Hulton, Staffordshire.